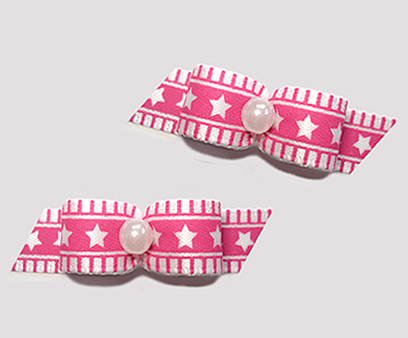 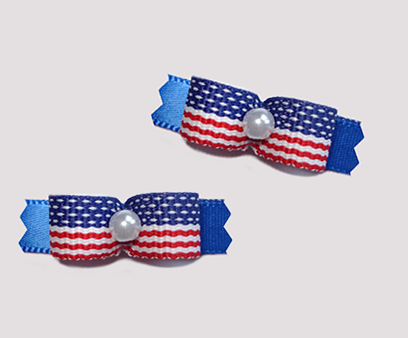 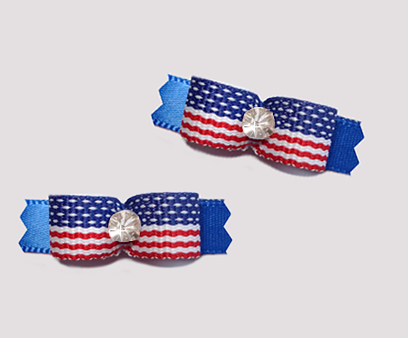 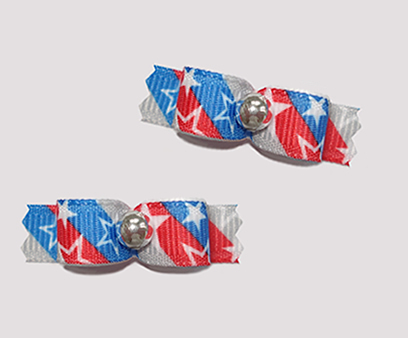 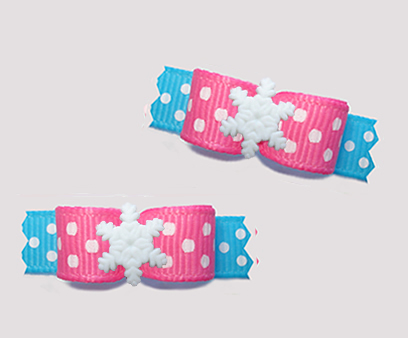 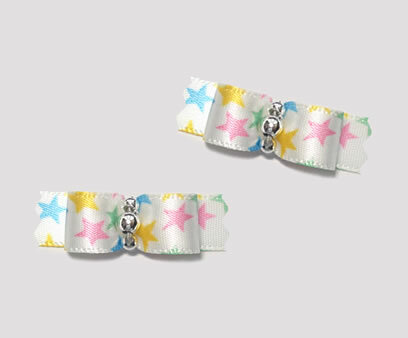 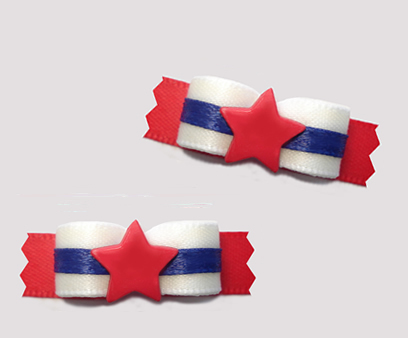 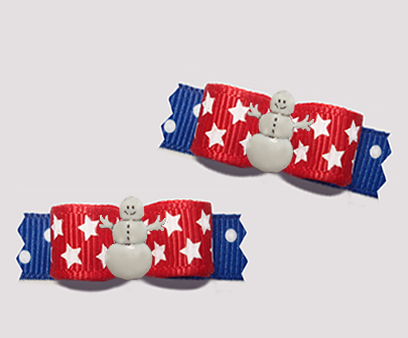 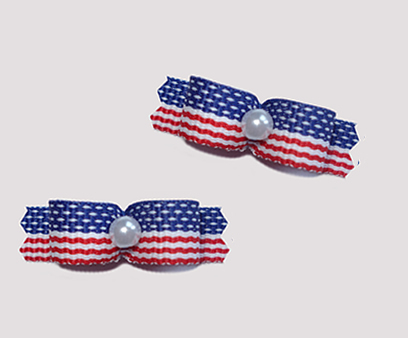 Patriotic stars, starry snowflakes and just plain cute stars - these sweet little bows are perfect for the little 'star' in your life. 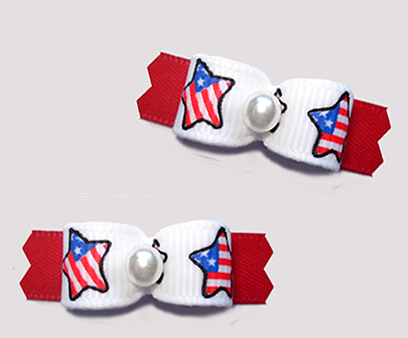 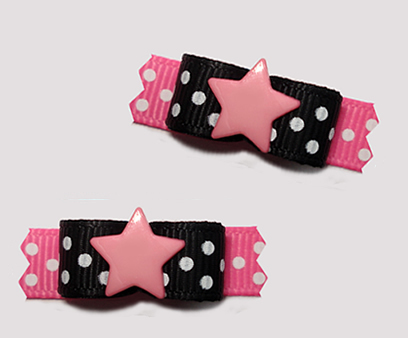 BowBiz dog bows with stars are perfect for use as Yorkie dog bows, Maltese dog bows, Shih Tzu dog bows, Lhasa Apso dog bows, small dog bows & puppy bows, etc. 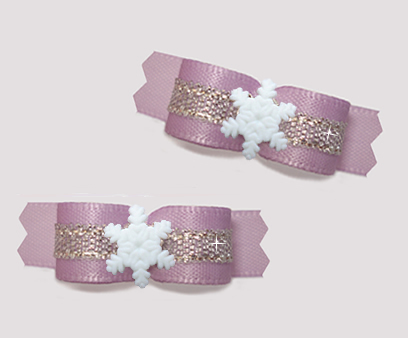 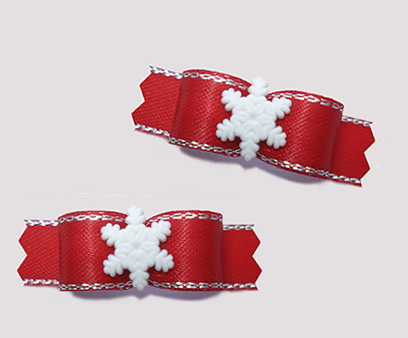 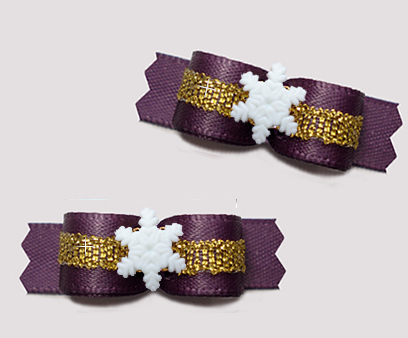 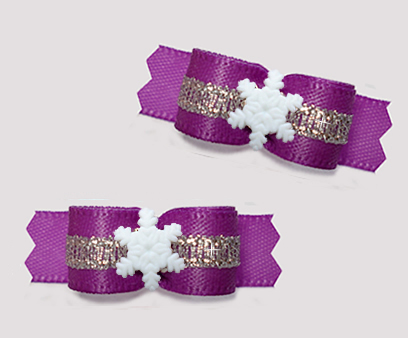 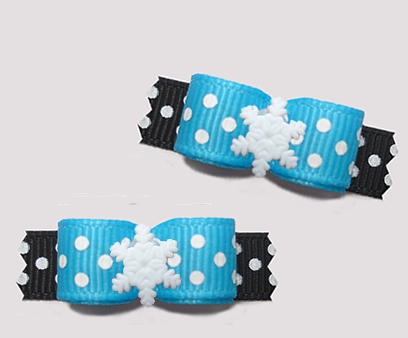 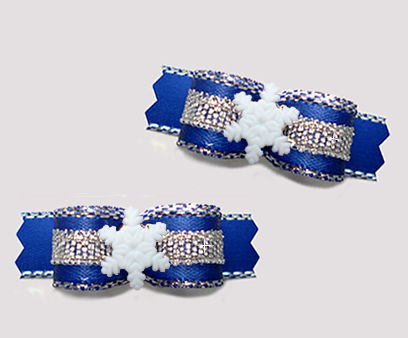 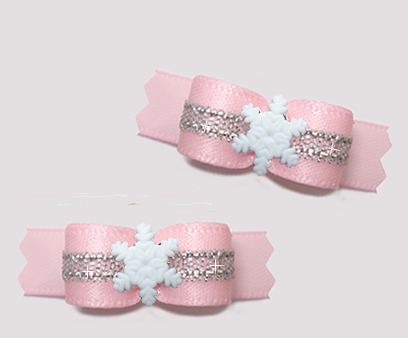 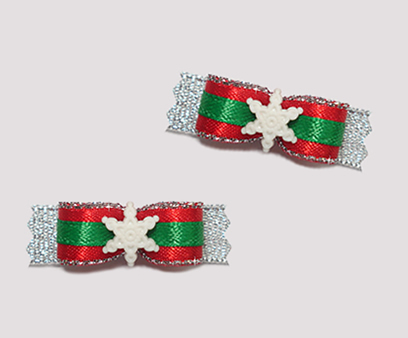 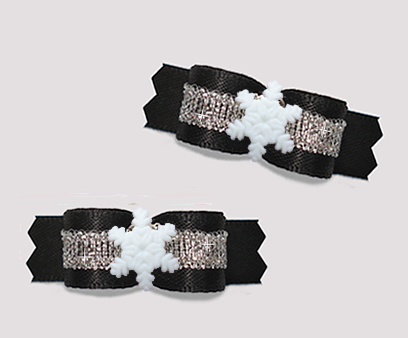 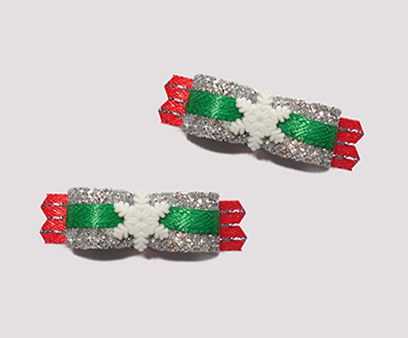 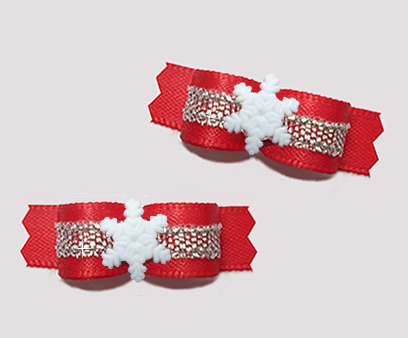 #T9063 - 3/8" Dog Bow - Festive Sparkle, Let It Snow!